Zak Bagans. Zak Bagans "Ghost Adventures". HD Wallpaper and background images in the Ghost Adventures club tagged: zak bagans. 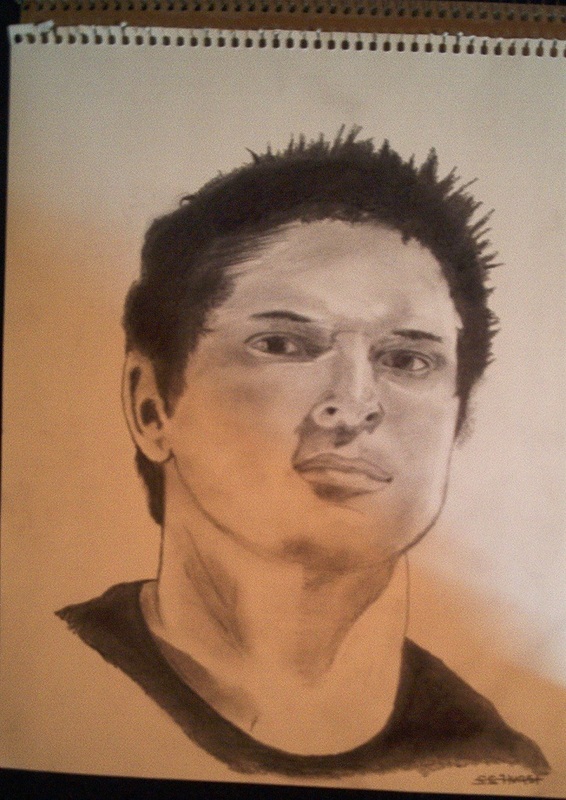 This Ghost Adventures fan art might contain anime, comic book, manga, and cartoon. thats really cool! i know i can't draw this good! I can only draw SEGA characters!!!!!!!!!!!!! !